04/02/19: Time to make the Magic! Never, ever allow yourself to forget: Love is a very powerful Magic! 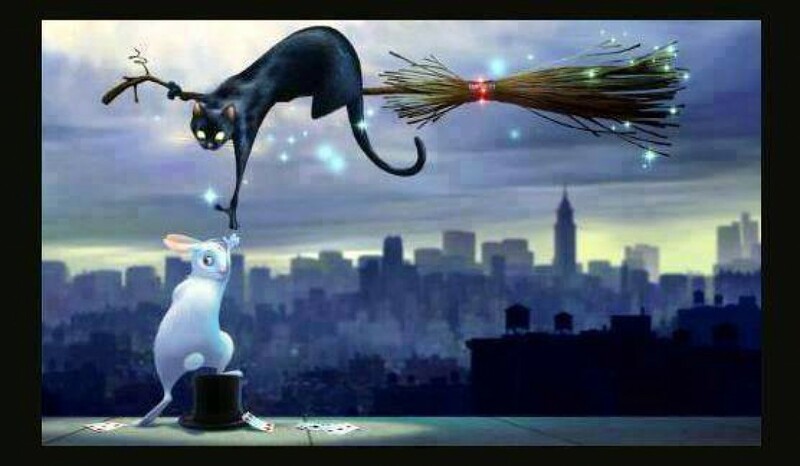 The Magician is a fabulous energy for creating; paint, write, sing, dance, express yourself out loud and in living color. You’ve got this! All of this! < 04/01/19: Lead with your heart!